MTN Nigeria isn't a brand to beat off so easily in Nigeria. They cover the whole country with a smooth, easy going network experience. Desite quite the spendings on network coverage, the've also been reputed for cheap data bundles and plans but they are way behind Glo in data value. 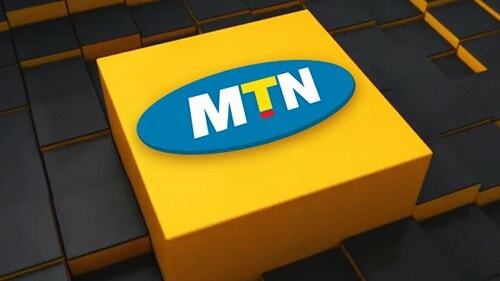 In terms of metering, MTN has of late deviated from wrong measurements of data used by it's users. You might be surprised to find out that about 3mb of their data is utilised by just viewing a 200kb image - this experience has since changed. Experience and long run in the business has given the telecom giant stability in their plan. Hardly you will see their plans fluctuate even though others might. The 30 days N1,000 plan exists on the MTN network as common to all the 4 telcos in Nigeria. Going a little higher, there's the one of N1,200 which has value as well. How much data is ₦1,000 MTN plan/bundle? To activate this, send 106 to 131 from your recharged mobile. As was formally said, there's one other bundle just above the N1,000 mark which might be beneficial as well. It's the monthly 1.5GB Plan for N1200 valid for 30days. To opt for this, send 130 to 131. A more trustworthy way to activate these plans is to dial *131# on your phone, then await the popup prompt. Next, locate 'monthly plans' on the menu displayed, then again locate the N1,000 data plan. You might be asked whether to auto renew upon expiration of which should be according to your choice. Another advice is that you should be quick in navigating the menu when activating through this later way.